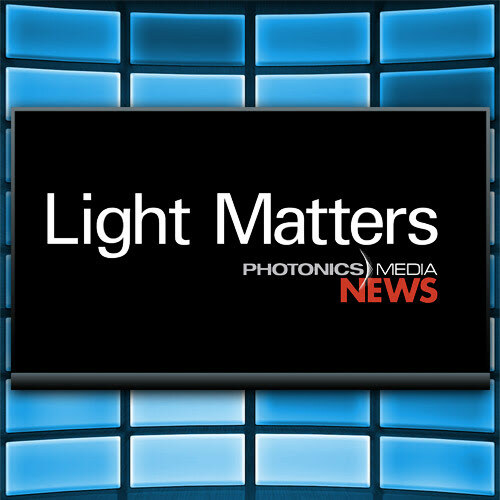 Light Matters offers a look at the exciting and intriguing news and information impacting the photonics industry. Following its premiere in 2011, the Light Matters team has continued to bring the most comprehensive coverage to a diverse global audience. News Editor Autum Pylant is reporter, producer and videographer for Light Matters. 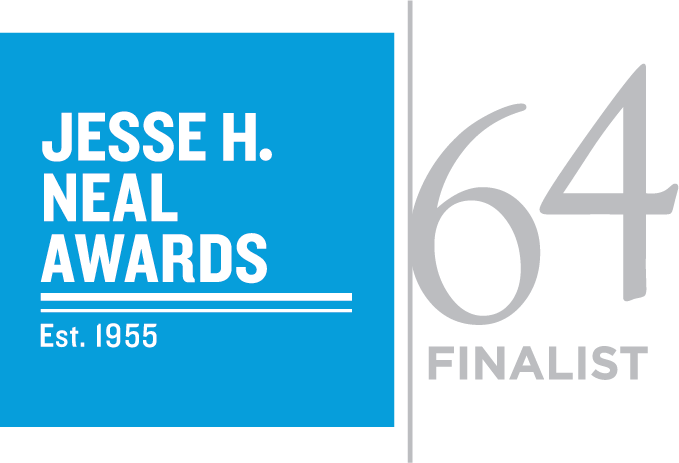 She is an Air Force Veteran with 10+ years of broadcast journalism experience, and has received numerous Air Force Media Awards for both radio and television. Digital Designer Brian Healey is the show’s video and post production editor; Digital Project Manager Alan Shepherd works as production assistant.